Our Let’s Elope! 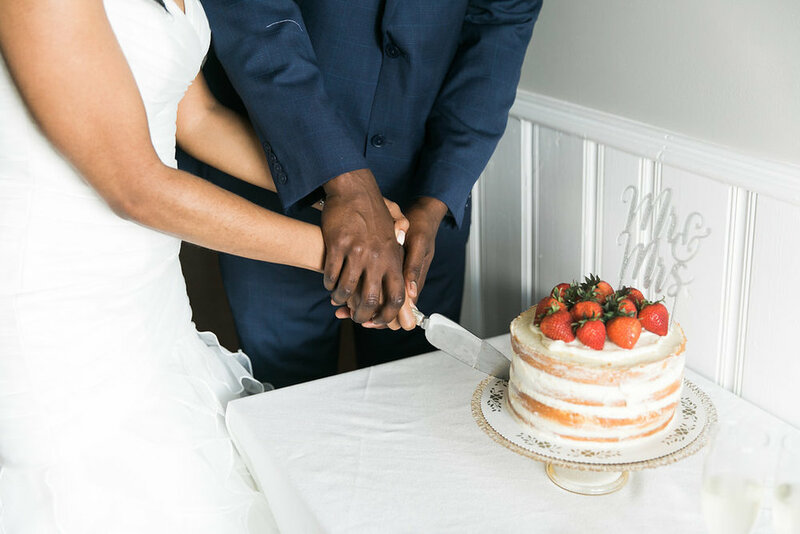 package is perfect for the adventurous bride and groom who desires to celebrate their love with the closest of family and friends. Ditch the courthouse and say “I do” in our elegant setting! 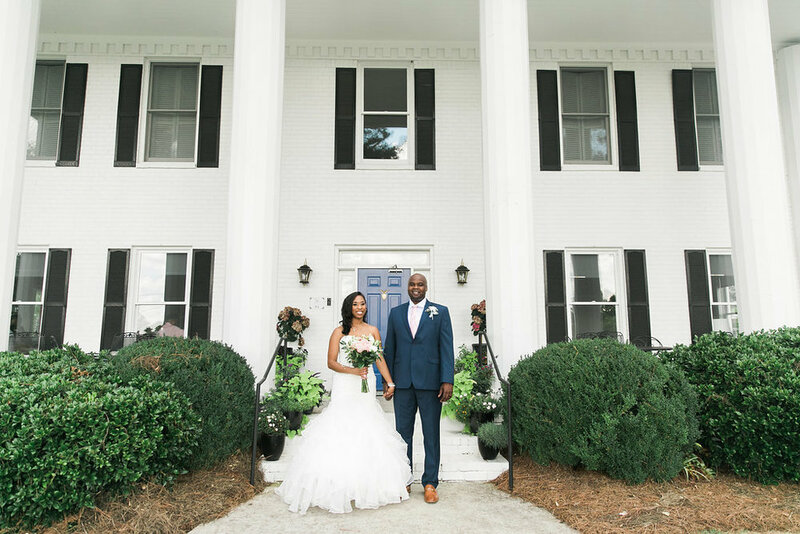 Stone Mountain Manor’s multiple spaces can accommodate your intimate nuptial indoors or out. 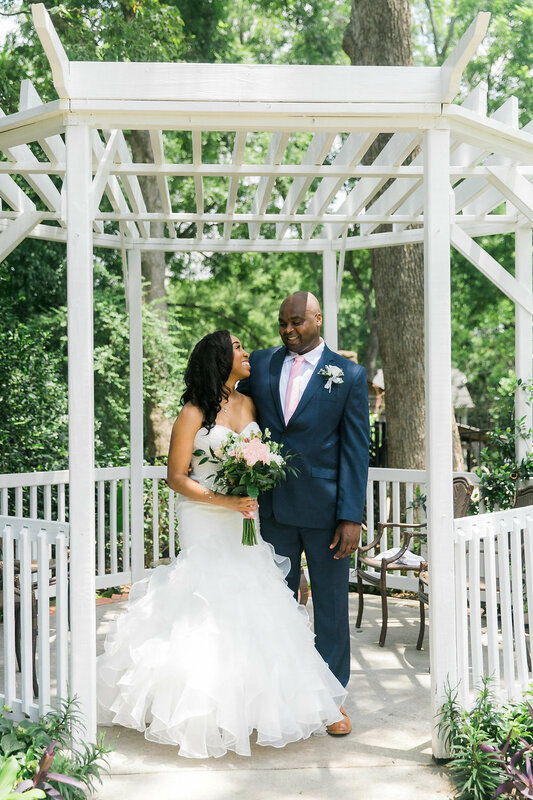 The Manor’s gazebo, grand front porch and lush gardens are just a few of the places where you can kiss to the beginning of a beautiful marriage together! 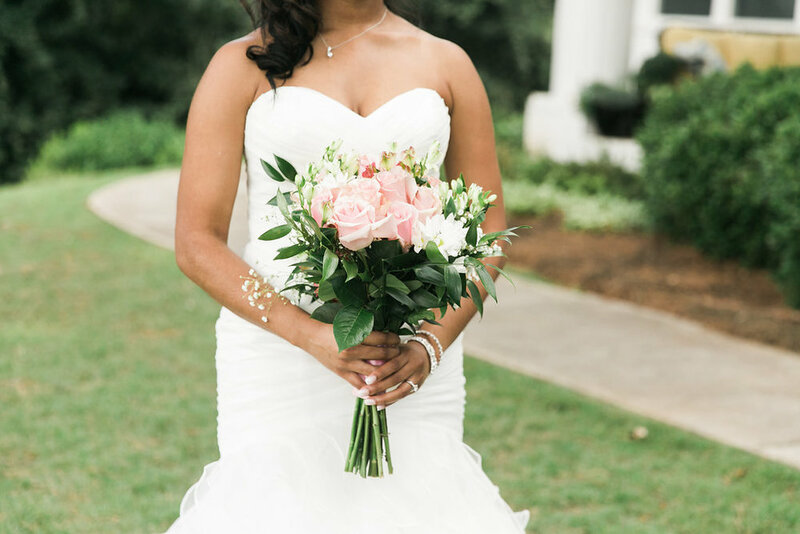 Our experienced event coordinator will work with you to help make the process seamless for your very special day. 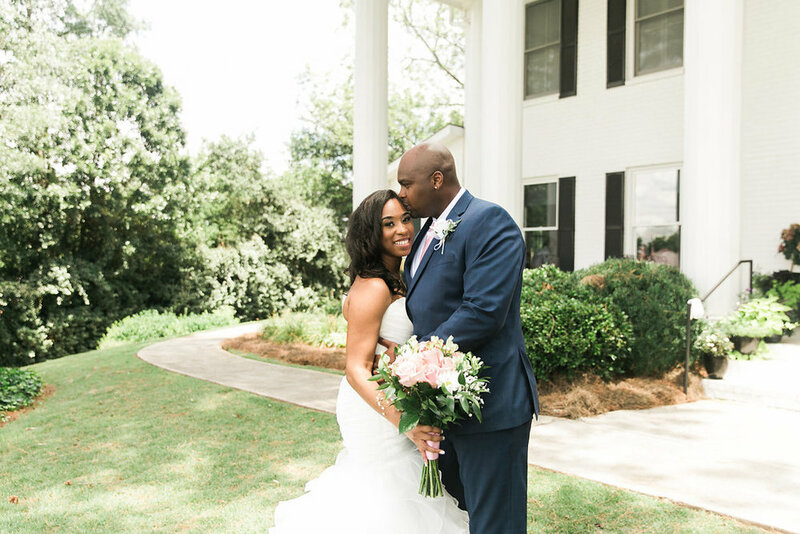 Your perfect beginning starts here at Stone Mountain Manor! Contact our wedding team for a consultation and quote!